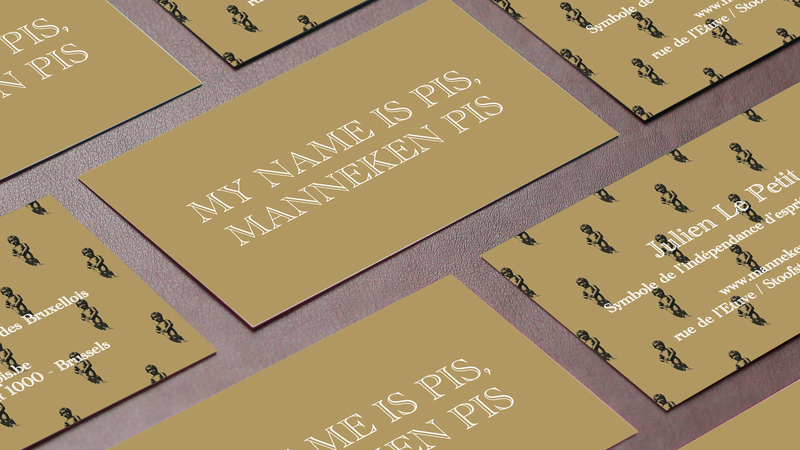 Laurent Bei Creative Solutions - My name is Pis, Manneken-Pis ! 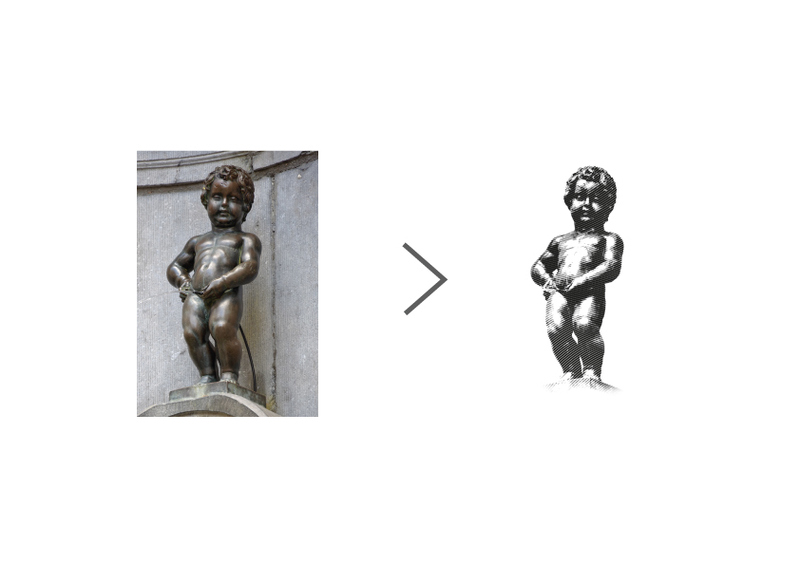 My name is Pis, Manneken-Pis ! 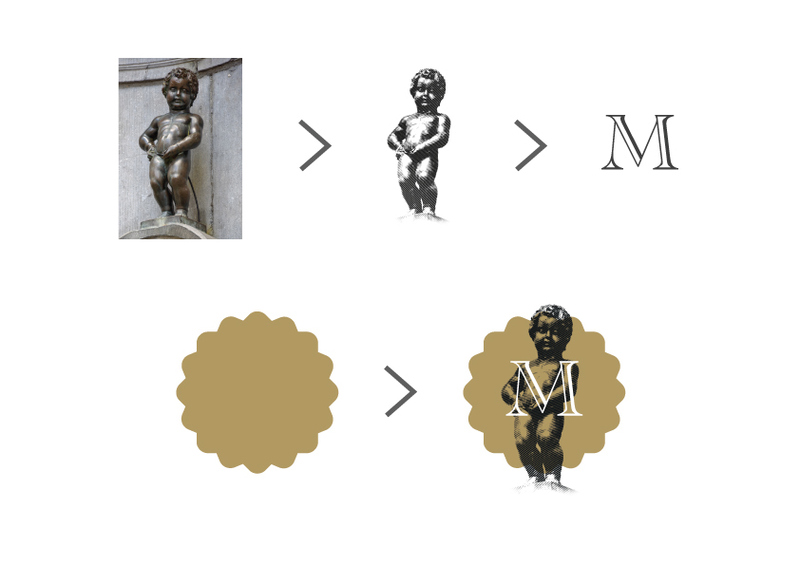 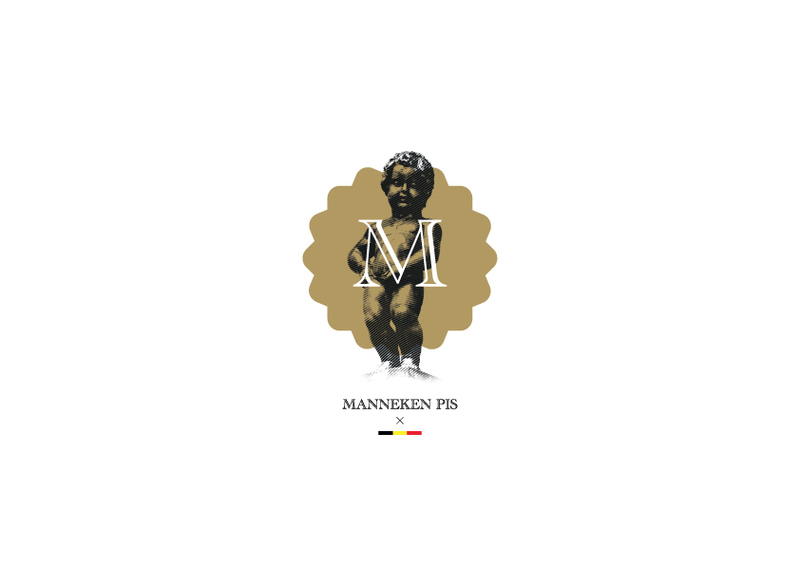 This project is about to redynamize the reputation of the Manneken-Pis in a "funny" not so serious way, Symbol for the independance of Spirit in Brussels. 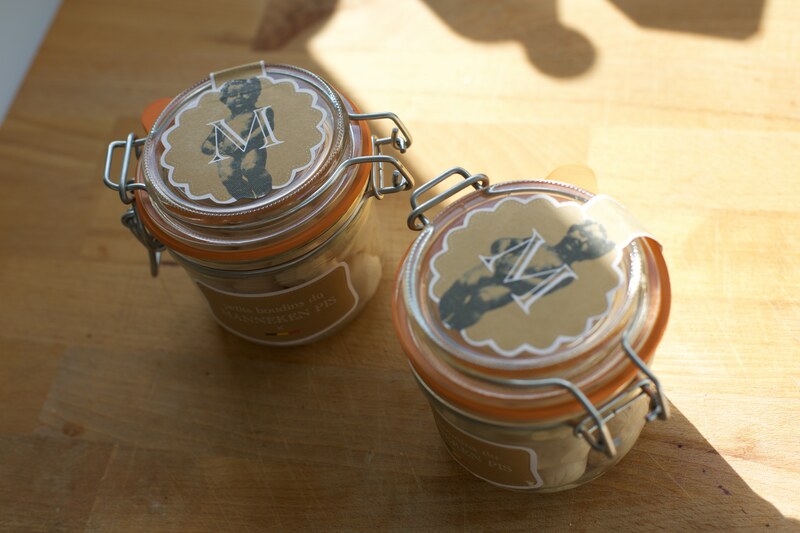 I created a sort of "brand" to produce small sausages. 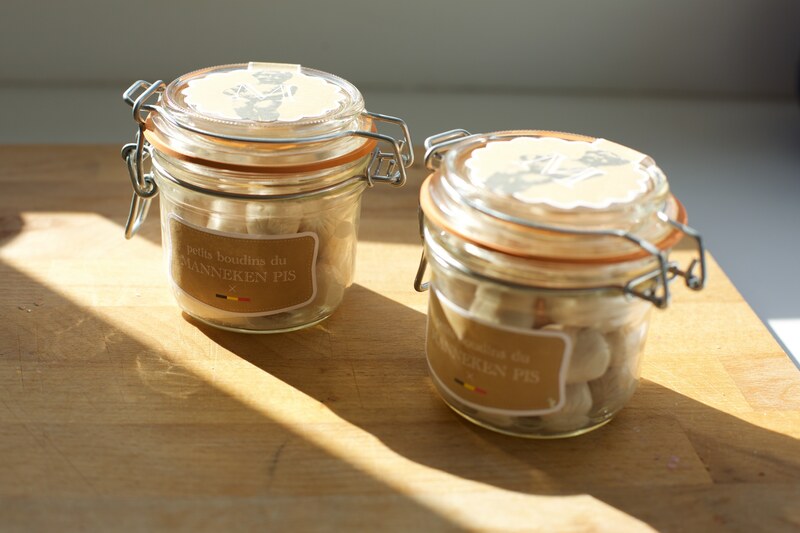 Typical Belgian sausages (Boudins). 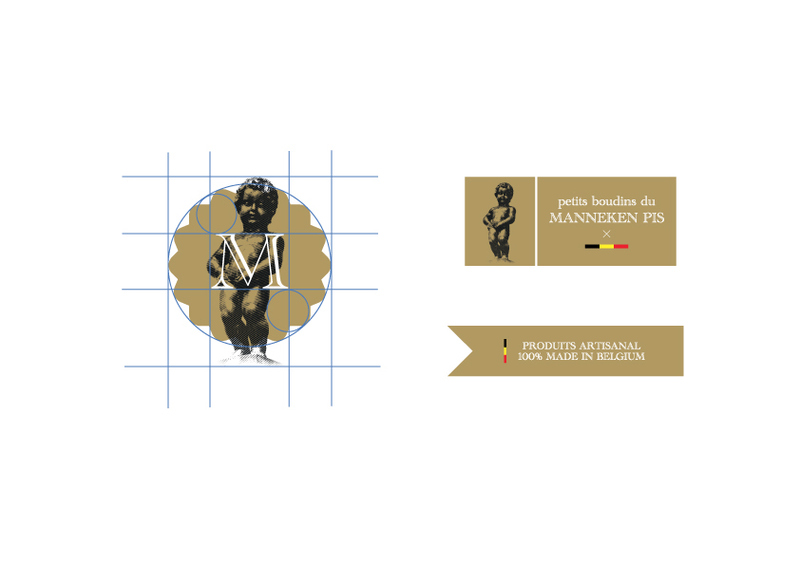 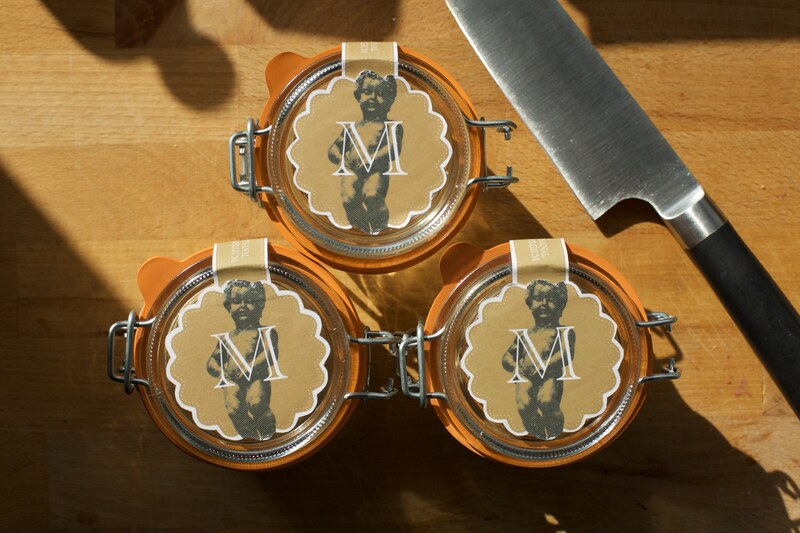 I choosed small sausages, and the writing on the packaging ( petits boudins du Manneken-Pis / small sausages from the Manneken-Pis ) to create a sort of sarcasm. 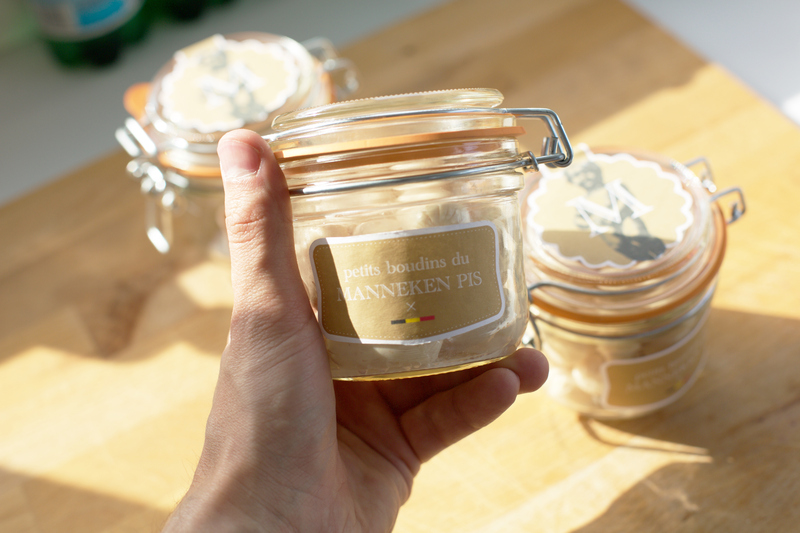 It is a product mostly for tourist, so they can buy and take Manneken's sausage back at home, as a present or for themself!